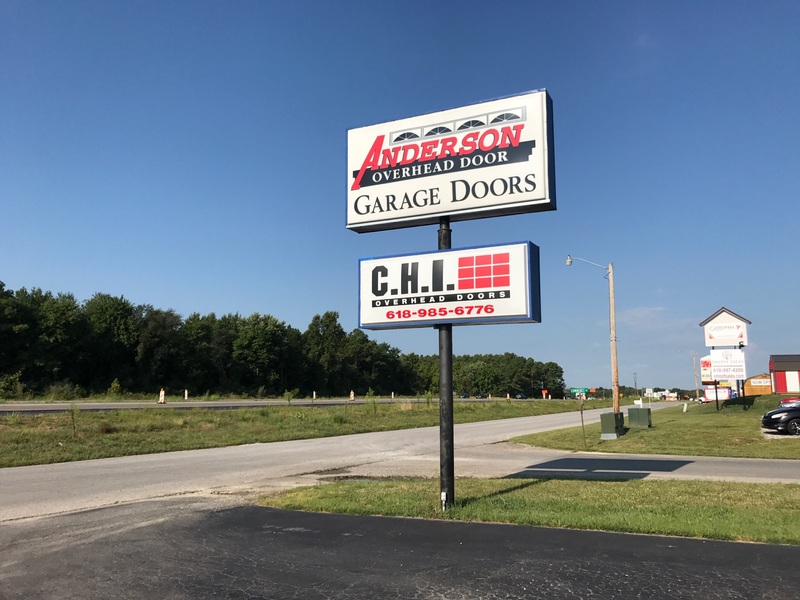 The Carterville Chamber Spotlight Business of the Week for August 14th is ANDERSON OVERHEAD DOORS! Referring to their slogan, “More than just a job well done means you get the best solutions possible for all your garage door needs,” say Larry Anderson. He founded Anderson Overhead Door 41 years ago and through quality customer care, the company has continued to grow. One of the newest things in residential doors are the carriage house or coach house designs. Available in Accents Wood Tones, these doors look like real wood but are made of more durable steel. Providing a full line of doors from experienced manufacturers allows the kind of selection that you cannot find elsewhere and the professional staff has a high degree of product knowledge. If you want doors with a custom look or more traditional doors, Anderson can help you make the right selection for your home. With experienced well trained professional staff members and a fleet of trucks, Anderson covers all of southern Illinois. “Because we have really aimed to take care of our customers, we are known for quality and integrity,” says Anderson. What started small has continued to grow and by providing quality service at an honest price, Anderson Overhead Door is expecting continued growth in the years to come. 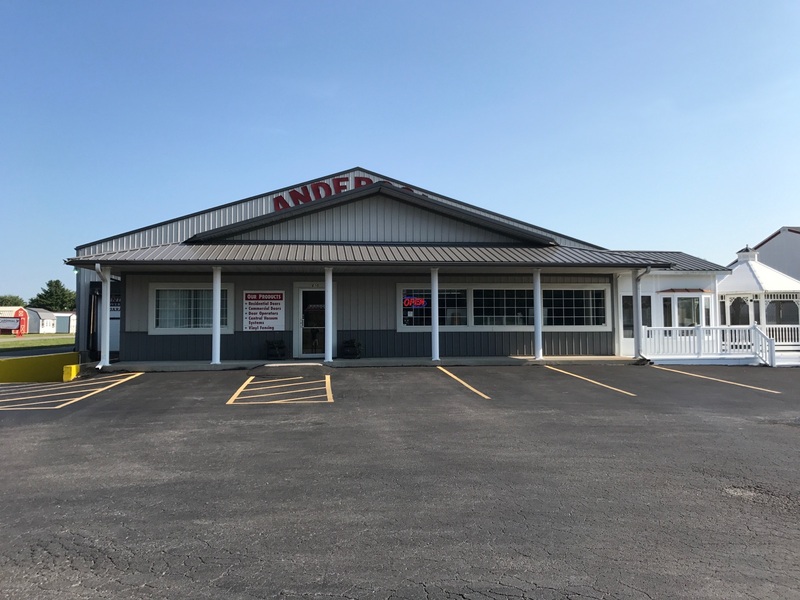 Anderson Overhead Door is located at 610 E. Plaza Drive, just east of the Dairy Queen in Carterville and can be reached at (618) 985-6776.